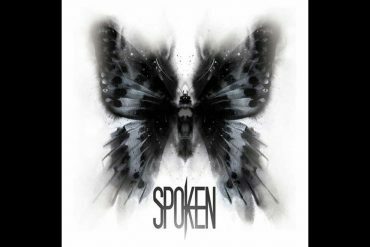 Spoken’s Illusion maintains their particular style of flowing vocals and melody combined with wall-of-sound guitar chords and screaming lyrics. 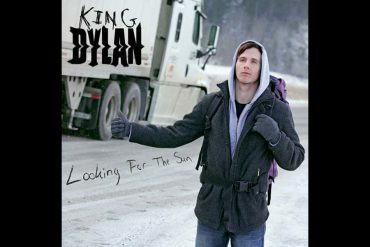 Calgary’s own King Dylan offers up Looking for the Sun, a positive, upbeat collection of songs with some interesting tempo shifts, and melodic changes. 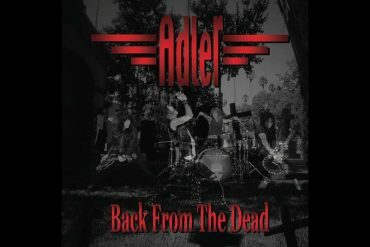 To begin, Steven Adler certainly didn’t have a quiet career when he started as the drummer and co-songwriter for Guns N’ Roses. 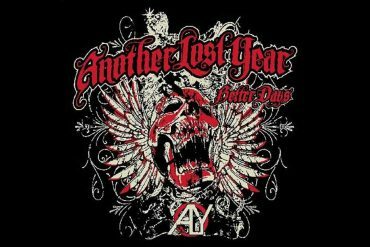 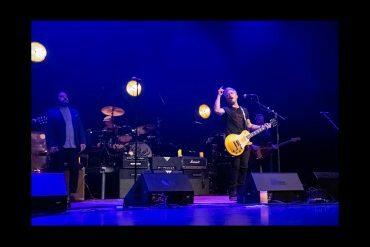 This is the first time that I have heard Charlotte NC.’s Another Lost Year, and that’s maybe a good thing when it comes to reviewing an album. 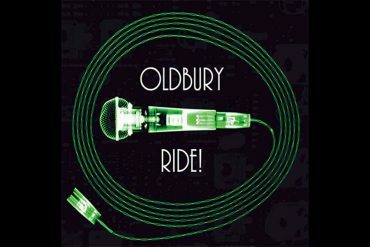 Oldbury’s newly released second album titled Ride! 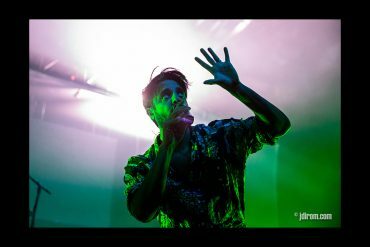 is a fast and furious chunky rock album with some 90’s snotty SoCal punk leanings. 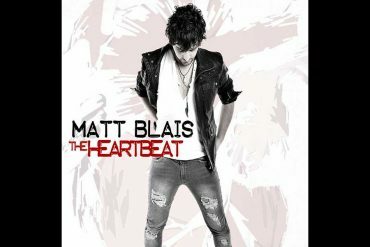 Matt Blais recently released The HeartBeat, which effectively pulsates a balanced blend of blues and rock to temper the angst of life’s daily grind. 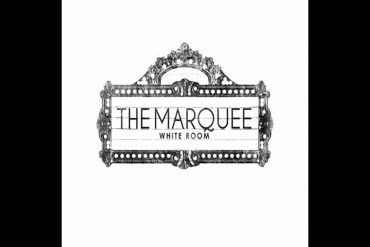 For the Indie rock fan The Marquee, an up and coming garage band from Edmonton should easily prove their worth to the Indie scene. 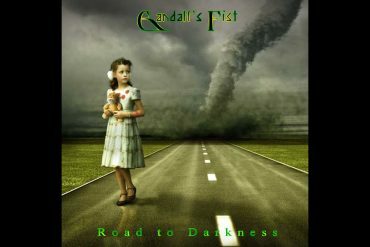 If you’re looking to relive a past lost to creative differences Gandalf’s Fist Road to Darkness represents your ticket back to the of Oz that once was rock.